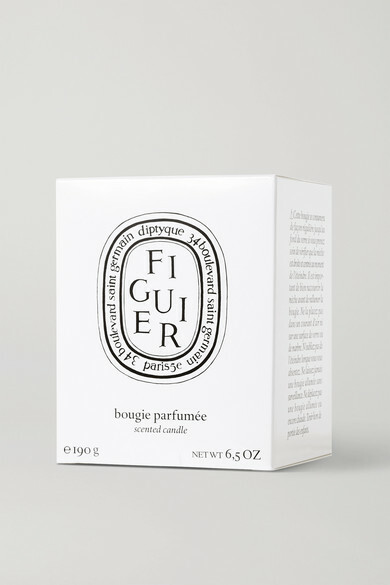 Diptyque's 'Figuier' candle will fill your living space with the delicate yet warm scent of a fig tree - from the woody bark and fresh leaves to the richly sweet notes of its fruit. 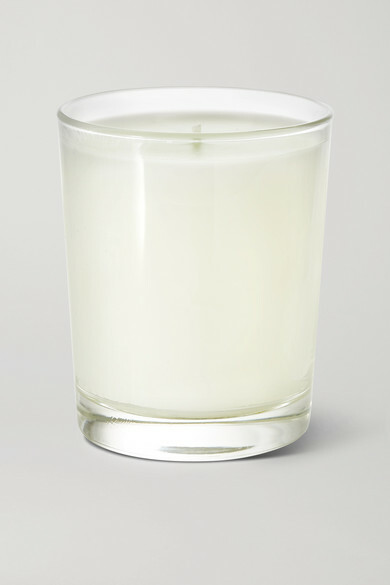 Packaged in a glass vessel, it's handcrafted with a cotton wick that burns for 60 hours. 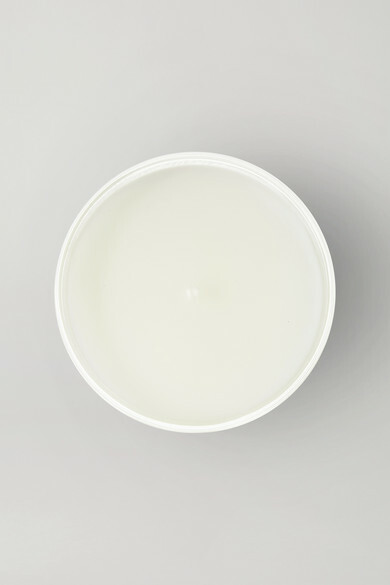 The presentation box makes it the perfect housewarming gift for a friend or family member.